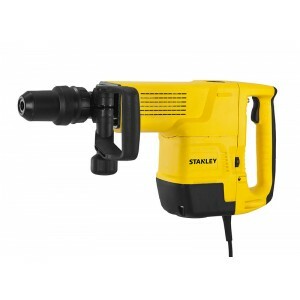 Dewalt DW801 850watts 4" Mini Angle Grinder Features : High power and speed for grinding applications Advanced fan system provides maximum airflow prolonging motor life Sealed toggle switc..
Stanley Concrete Breaker / Demolition Hammer - Features: Soft start feature ensures accurate clean breaking without chisel walking Service indicator identifying brush replacement and service need Rubber grip handle improv..
Stanley 5inch Tile Cutter STSP125 125mm 1320wStanley STSP125 5inch Tile Cutter 1320w for cutting Marble, Granite & Tiles. 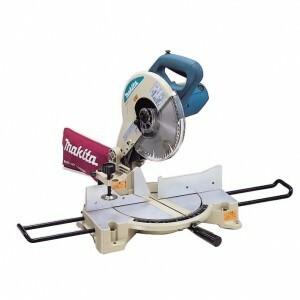 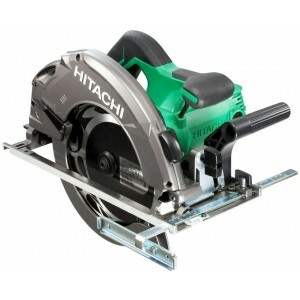 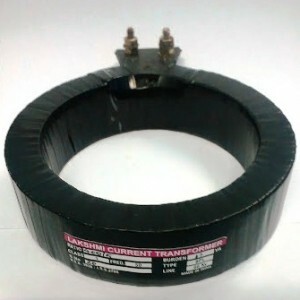 May be used for wood cutting as well. 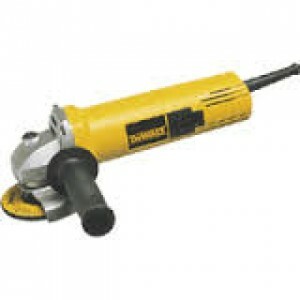 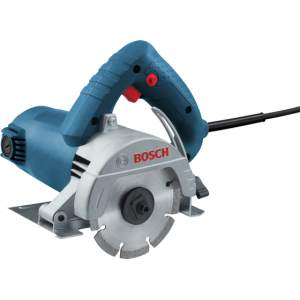 Features : Soft handle grip for long duration easy usage Powerful 1320W mot..
Bosch GDC 120 is the compact marble cutter machine in its classIt has good dust insulation to keep the powerful motor for reliable life timeThis tile cutter machine comes with ergonomic designed handle for user-friendly operation, especially for..
Dewalt DW862 Heavy duty Tile cutter 4inchEasy access to carbon brush for quick replacement .Lock Off for added security .Depth adjustment for precise cutting and uniform .Use Cutting in tiles, bricks, Granite, Flooring, ceramics and other mater..
Dewalt DWE8300S Angle Grinder 4inch 1010wFeatures : A non locking paddle switch ensures the grinder switches off automatically when the unit is releasedDust ejection system removes majority of debris from the air which passes over the motor, pr..
Fein MultiTalent Quickstart FMT250Q :The universal system for interior work and renovation with QuickIN and the basic accessories needed for sanding and sawing Features :QuickIN - toolfree blade change system Powerful 250 Watt motor with high c..
Ferm Combitool CTM1010 is a variable high speed multipurpose tool with Compact design, adjustable stand and flexible shaft for easy handling and optimal control. 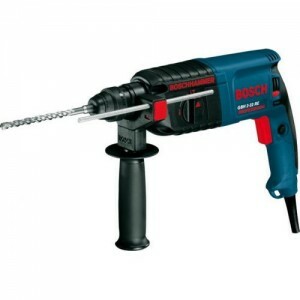 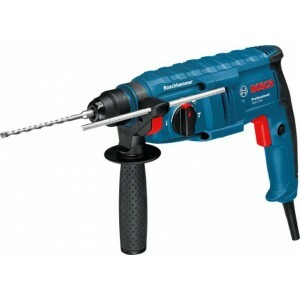 Spindle lock for quick and easy bit exchange Features: Compact design .. 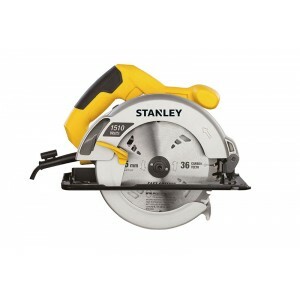 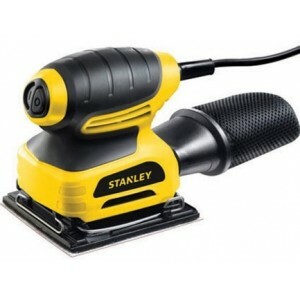 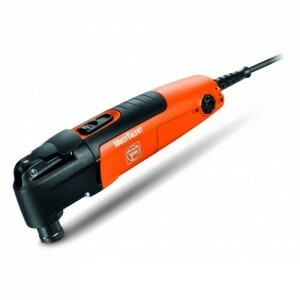 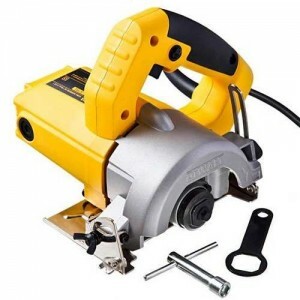 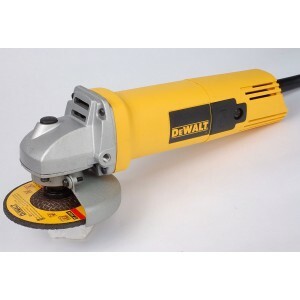 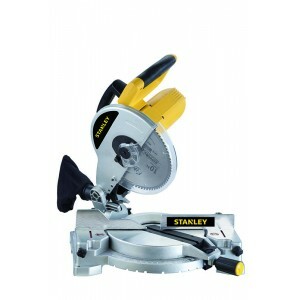 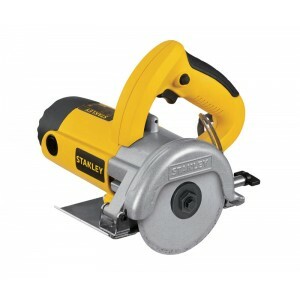 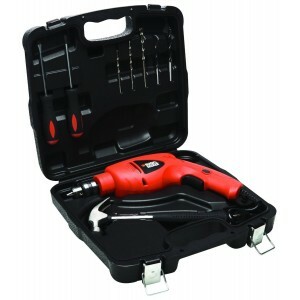 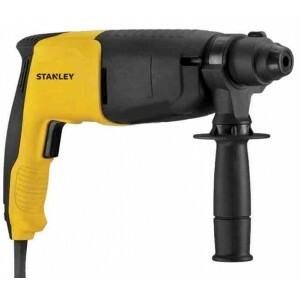 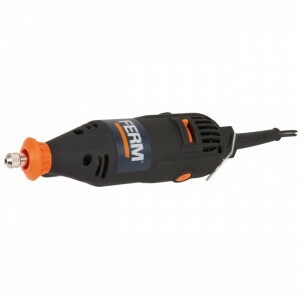 Features of Stanley STSS025 sanderPowerful power of 220W motor gets the job done quickerCompact design gets you closer to the work surface for greater controlLarge orbit size and high sander speed for faster material removalVersatile - Ideal for..